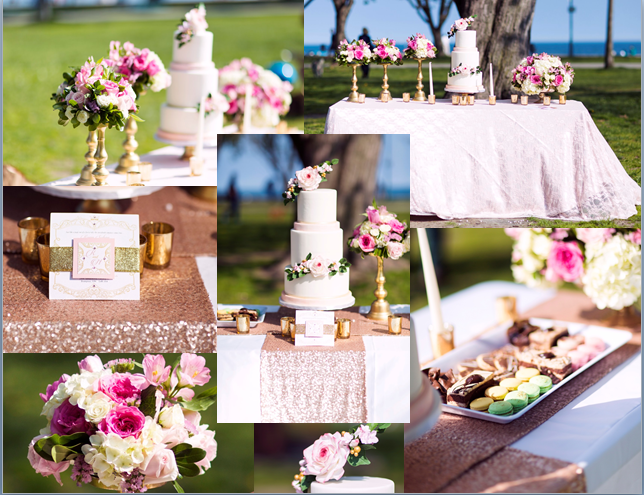 Last week we had the pleasure of working with a number of amazing vendors on a rose gold themed style shoot at Ashbridges Bay. We collaborated with makeup artist Sonia Kang, photographer Thomas Zitnansky, florist Therese Guidolin, and Sinfully Sweet by Sonia J. With the combined efforts of these vendors and the entire Whim Event Coordination and Design team, the outcome was nothing short of stunning. The day was sunny and beautiful, and Ashbridges Bay was packed with people, all enjoying the gorgeous weather. The team arrived in the afternoon and quickly put together a simple, but stunning sweet table. With the initial theme development by Whim, event coordinators Alisha and Michelle decided to execute their vision in a park-like setting at Ashbridges Bay in Toronto. The table decor and beautiful mock invitation made by Michelle was meticulously set up underneath a large oak tree near the beach, with Thomas Zitnansky expertly using the natural light to complement his photographs. One of the table setups included a soft rose coloured satin tablecloth with a delicate pink lace overlay. The second table setup featured a white satin tablecloth with a rose-sequined tablerunner down the front and sides of the table. 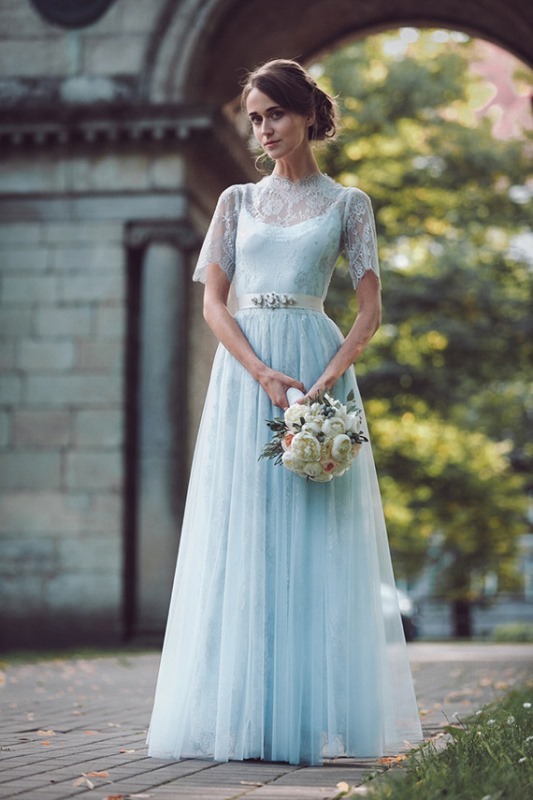 Despite the number of passersby and disruptive wind, the team of vendors managed to pull off a phenomenal shoot. 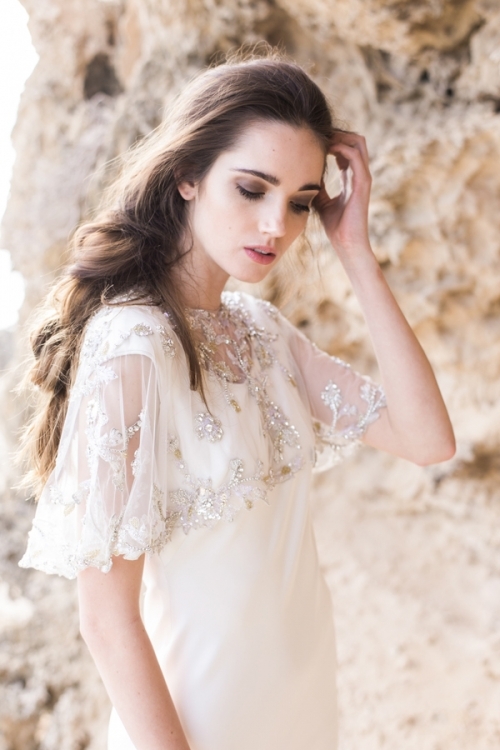 The shoot was a wonderful experience, with many spectators stopping to say hello and ask about our shoot. By the end of the day, we all enjoyed some of the yummy sweets, had fun taking many photos, and had tons of ideas for our next collaboration. We couldn’t be happier with the outcome, and we have many great photos for the new version of our website (coming soon!). 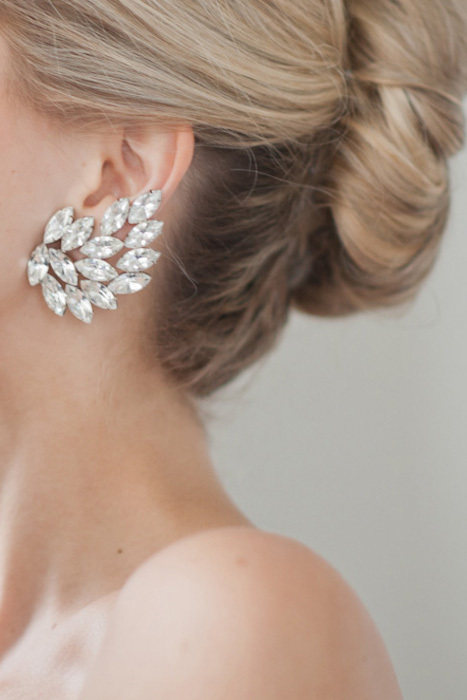 Stay tuned for more pictures from this lovely styled shoot, and please check out our awesome team of vendors! 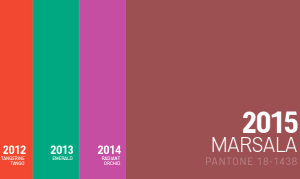 The Pantone Color Institute recently announced Marsala 18-1438 as their choice for 2015’s color of the year! Described as a “naturally robust and earthy wine red” on Pantone’s website, we are ecstatic about this color palette. 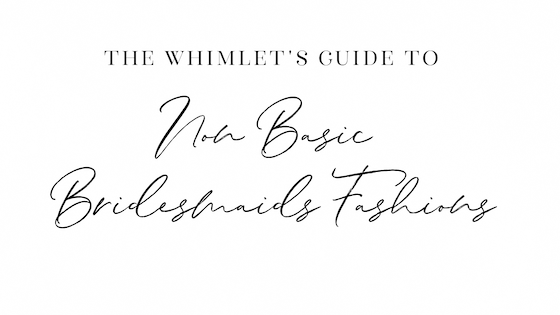 We’ve seen variations this color show up in quite a few different areas this year already- in the dark, sultry makeup trend that’s so popular this season and even on the red carpet. With all of the hype around this vampy palette, we aren’t surprised Pantone chose to feature it this year. Marsala is a pretty cool name for a color, right? We thought so too. Marsala is a town in Italy, quite famous for their wine- no wonder this hue made us crave a glass of red. “Much like the fortified wine that gives Marsala its name, this tasteful hue embodies the satisfying richness of a fulfilling meal while its grounding red-brown roots emanate a sophisticated, natural earthiness,” states the institute. This color is a little more sultry and universally pleasing than past colors of the year, such as Tangerine Tango, Mimosa, and last year’s Radiant Orchid. The versatility of this shade was also a major selling point: “it translates beautifully to fashion, beauty, industrial design, home furnishings, and interiors.” Marsala is also unisex, flattering the stylish tastes of males and females alike. The Pantone color institute also says that that this shade “enriches [the] mind, body, and soul, exuding confidence and stability. Marsala is a subtly seductive shade, one that draws us into its embracing warmth.” Whoa. That’s a whole lot for a color to accomplish… but if anyone can do it, Marsala can. We love this color and the palette it belongs to, and cannot wait to make use of it with some of our clients in the upcoming year! Do you think Pantone made the right choice this year? Leave a comment below and let us know what you think!